Join us in welcoming Z8, designer of the GRAMM line for the leading fashion brand h.NAOTO, to PMX as our second fashion Guest of Honor! Having graduated from Tokyo Mode Gakuen, Z8 went on to launch her debut collection, GRAMM, for h.NAOTO in 2008. Inspired by a Dark Fantasy theme, Z8 designed her collection around the fairy tale Wonder Trip of Alpuuro and Roque, the story of two people who must search for keys in a world of dreams. The GRAMM line is known for its lacy, flowy style, that is easy to fit and comfortable to wear. 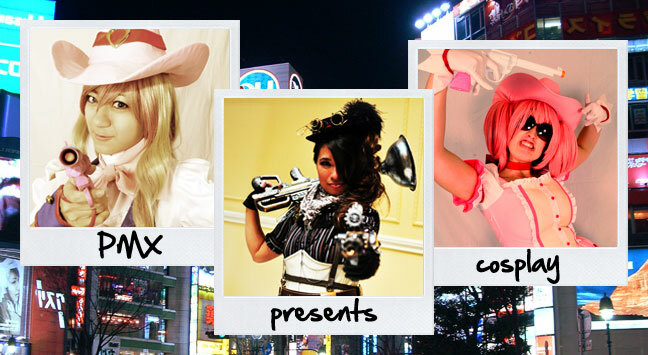 GRAMM will be participating in the PMX Fashion Show, as well as selling their line in our Exhibit Hall.